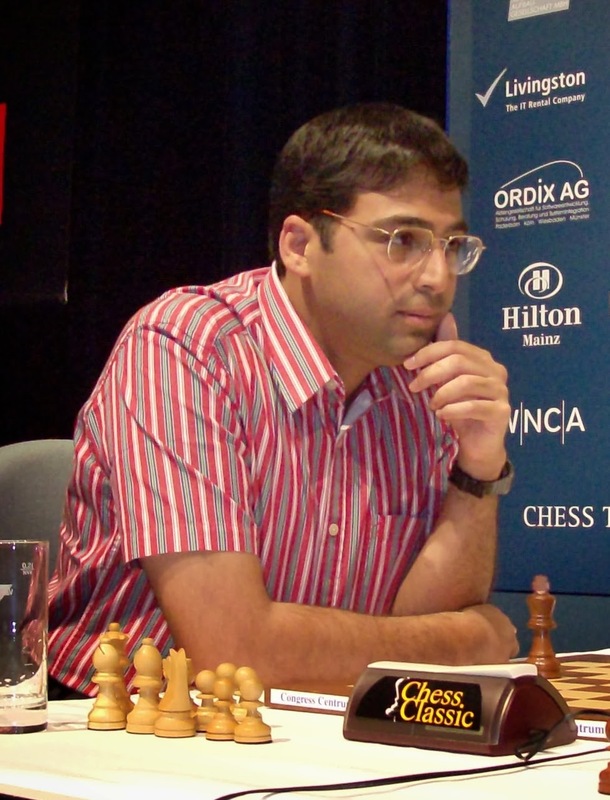 Come November, Anand and Carlsen will lock horns in one of the most anticipated tournaments for the World Title. 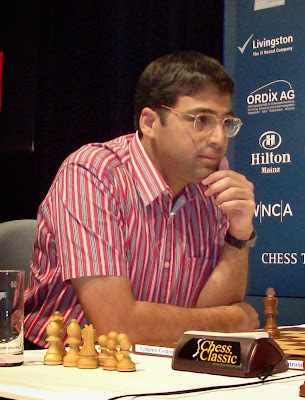 Anand holds World Title for the six years now and there's no dispute of his place in history. I am excited that Chennai is hosting the tournament, and some colleagues are going to watch live match at Hyatt Regency. The tickets are available here. First match starts in exactly a month on 11/9/2013 at 3pm IST.